Do your trainers have fat, lolling tongues and thick, orthopaedic soles? Are they scuffed, yellowing and oversized to the point of comedy? Do they look like shoes you would keep by the back door and slip on to take out the bins? If so, congratulations! You’ve nailed this season’s biggest trend. In designer fashion, such “ugly” trainers retail for anywhere up to £780. And this is more than a niche trend. Thanks to the sellout hype around Balenciaga’s Triple S trainers, as well as versions by Louis Vuitton, Prada and Gucci, they have become the defining footwear of now. Their influence is all over the high street, where a bulbous aesthetic is creeping on to the shelves. The theory behind ugly chic is that you have to get it to get it. It’s very Prada. (“Ugly is attractive, ugly is exciting. The investigation of ugliness is, to me, more interesting than the bourgeois idea of beauty,” said Miuccia Prada in 2013.) It’s also very Dada. In his 1918 Dada Manifesto, Tristan Tzara described beauty as “a boring sort of perfection, a stagnant idea of a golden swamp”. Burn. The ironic, internet-era take on such anti-beauty ideas expresses itself in wilfully knackered and weird-looking trainers. It’s all terribly conceptual. 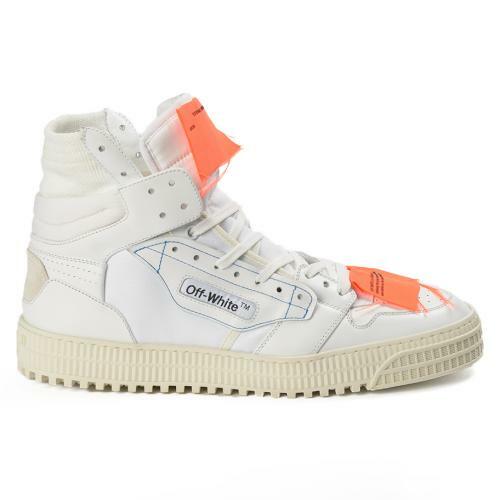 To impress the trainer nerds, your next pair should be a collaboration between as many parties as possible, for example Off-White (pictured) x Nike x MoMA. There should be months of pre-release leaks and a launch event with a 12-hour queue. Otherwise, it’s all too easy. Eco is the buzziest buzzword in fashion right now. 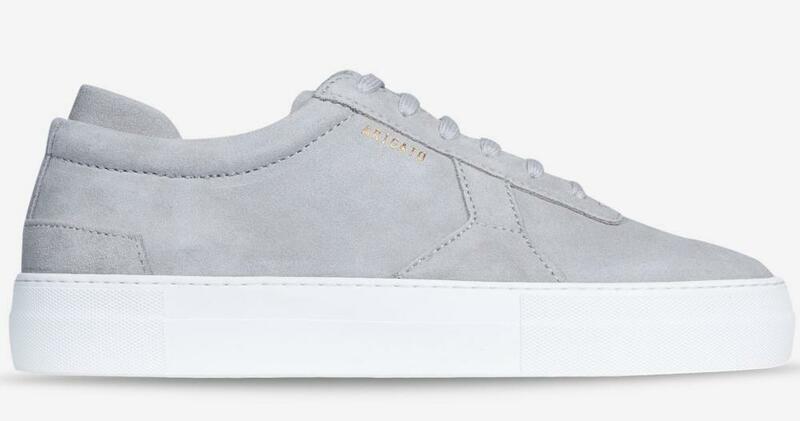 If you want to feel better about all those long-haul flights, these sustainable (Veja) and glue-free (Stella McCartney, pictured) trainers will work a treat. Sleek Scandi chic may no longer be the cutting edge of fashion, but there is still something very pleasing about a simple, go-with-anything trainer, such as these by Axel Arigato. In pristine condition, they may suggest you’re the sort of person who does not tolerate puddles, or dust, or parties, or love, or laughter. But that is surely preferable to being the sort of person who buys pre-distressed trainers. 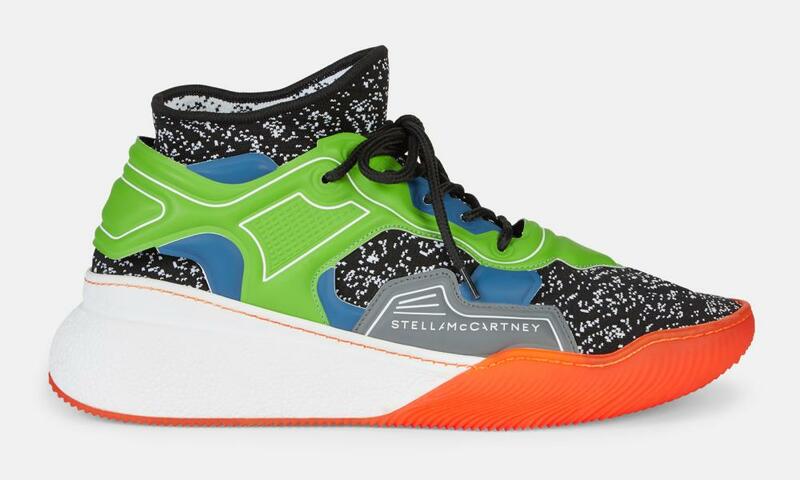 Not as ungainly as “ugly” trainers, but bulkier than your usual Chuck Taylor All Stars, these are the gateway shoes that may convince you to try something retro and adorkable. Some describe the likes of these by Camper using the slightly patronising term “Dad trainers”, which suggests that (like dads?) they are, well, ever so slightly naff. You have spent the last five years in Adidas Stan Smiths and are ready for something different. You think ugly trainers are ridiculous. You don’t want to attract undue attention to the area below your ankles. 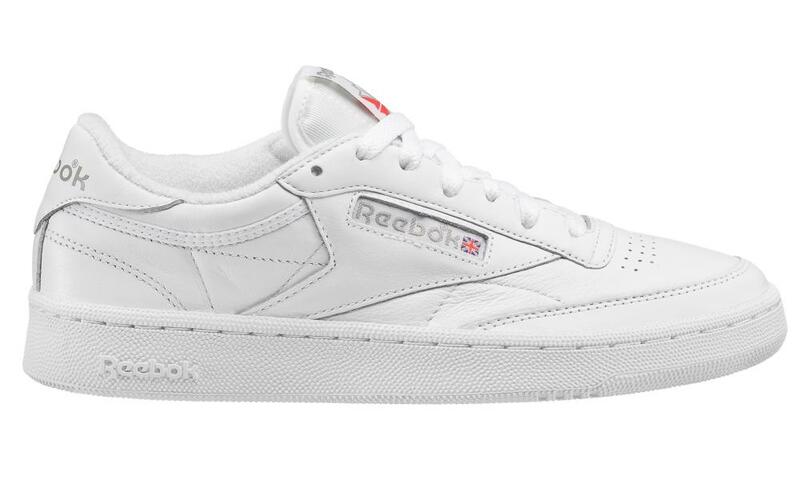 These Reeboks are the trainers for you.